so he turned an arduino into an internet connected PID controller? Why? They don’t need one. Raspberries sprout just fine at room temperature! If only. 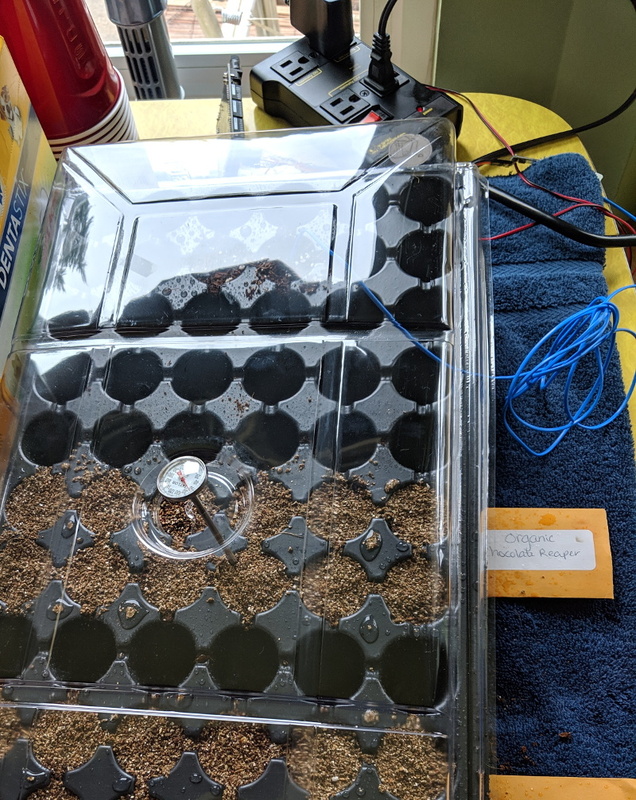 Seeds in that entire genus are tricky to get to germinate, requiring rather more intricate treatments that is necessary for typical garden plants.